Hosted Phone Service and Cloud Contact Center Keeps iCruise.com Sailing | 8x8, Inc | 8x8, Inc.
iCruise.com, one of the largest sellers of cruises in the US, needed a total communications solution with both hosted phone service and a cloud contact center. Only 8x8 was able to deliver a complete, integrated solution. iCruise.com, a division of WMPH Vacations, serves 80,000 passengers a year. While most customers find the travel agency online, only 20% complete their bookings online—the other 80% dial into the call center to talk with an agent. iCruise.com needed a total communications solution that combined both hosted phone service and a hosted call center. 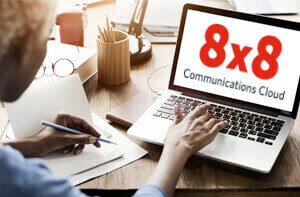 Only 8x8 was able to deliver a “one-stop-shop” solution with built-in disaster recovery. 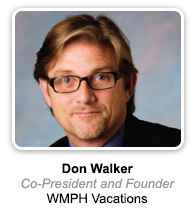 When business partners Uf Tukel and Don Walker teamed up to start an online travel and hospitality agency in 2003, they named their holding company WMPH—“We Make People Happy”—Vacations. Specializing in cruises, Tukel and Walker sell vacation packages under various brand and private label names. The best-known one is iCruise. com, a division with the most downloaded cruise-finder app in the US. Almost 50% of the company’s bookings now come through this app. In the decade since its founding, iCruise. com has grown rapidly from five to more than 120 employees. About half of these employees work remotely; the other half mainly work in the company’s Delray, Florida headquarters. In May 2012, Tukel and Walker began looking for a replacement communications system. They quickly narrowed the list to five vendors and sent out RFPs. Over the next few months, they heard sales pitches, listened to presentations and watched product demos. 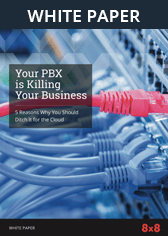 All five solutions offered business VoIP benefits, but only 8x8 had the complete communications package Tukel and Walker required. Now when customers contact iCruise. com, call details such as the city, phone number and the ad that spurred them to call—identifiable from the virtual number listed in each ad— are captured and passed to the CRM system. The data can then be used to measure the effectiveness of the company’s marketing efforts. “We’re much better able to track our sales leads and figure out where to spend our advertising dollars,” says Tukel. The integration of 8x8’s smart contact center features with the company’s CRM software has boosted agent productivity as well. iCruise.com frequently does “cycle marketing”, where customers are contacted at specific times, such as right before their departure and when they return. Agents can easily place these “bon voyage” and “welcome back” calls right from the customer’s account record using 8x8’s click- to-call capabilities. There’s no need to look up phone numbers, or switch to a different communications system to place outbound calls. 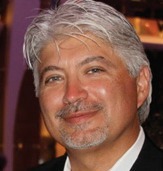 In addition, iCruise.com uses 8x8’s broadcast messaging feature to keep customers updated about their bookings. For example, the company can quickly set up and send a broadcast message letting all passengers know their ship’s arrival time, or what the weather forecast is for their destination. Customers and agents aren’t the only ones benefiting from 8x8. 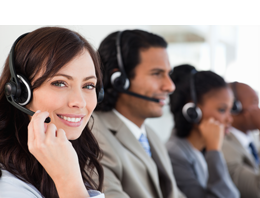 Managing the contact center is easier and more efficient too. Using 8x8’s presence detection feature, managers can instantly see which agents—including remote agents—are on calls and for how long. If agents need to be reassigned, they can do it quickly. Managers can set service-level thresholds on queues and include an option for customers to leave voicemail if they don’t want to stay in queue. Customer messages are distributed to the sales management team, which assigns agents for immediate follow up. The company also uses call recording for employee training purposes. Managers can organize and listen to calls by agent, queue, or distribution channel. “Agent performance has improved significantly as a result of these management reviews,” says Tukel. 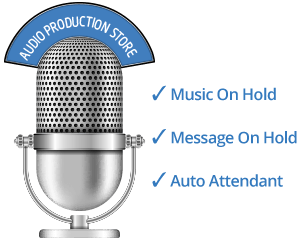 “Call recording lets us identify and address any issues so that our agents deliver the best possible service to customers.” Similarly, sales managers monitor both live and recorded calls at the beginning of each new marketing campaign. “By listening in, we can tweak our outreach efforts and help agents close more sales,” says Walker. Tukel and Walker credit 8x8 with helping them prepare for the inevitable storms that sweep through southern Florida. Now when the office loses power, employees stay in business by using the 8x8 mobile app on their smartphones and tablets. They can also switch to the “soft” 8x8 phone on their laptops, or plug their desk phones in at home.